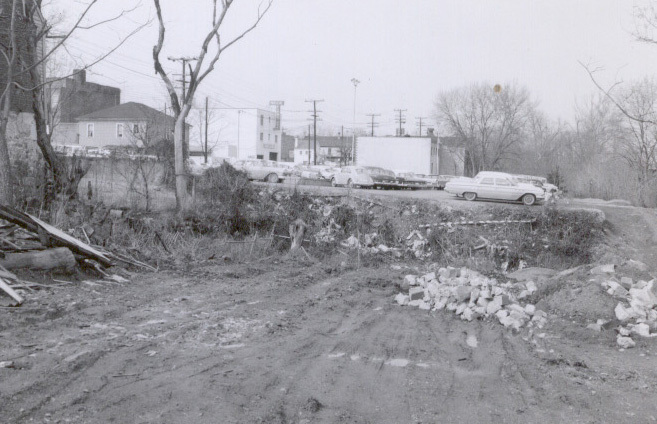 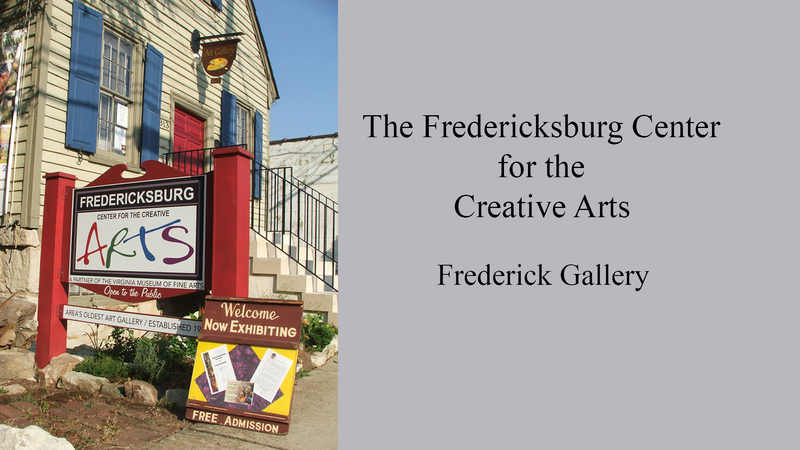 In this week’s episode of “Freehling Finds,” Bill talks with Carrol Morgan, curator of the Fredericksburg Center for the Creative Arts (FCCA). 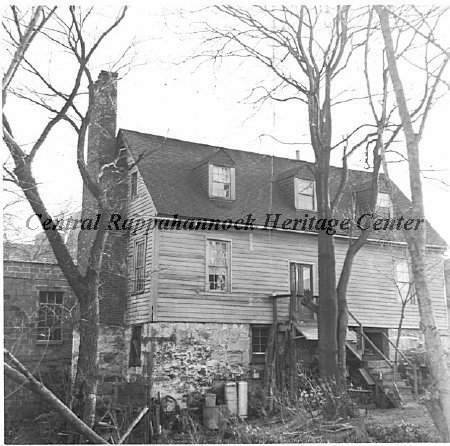 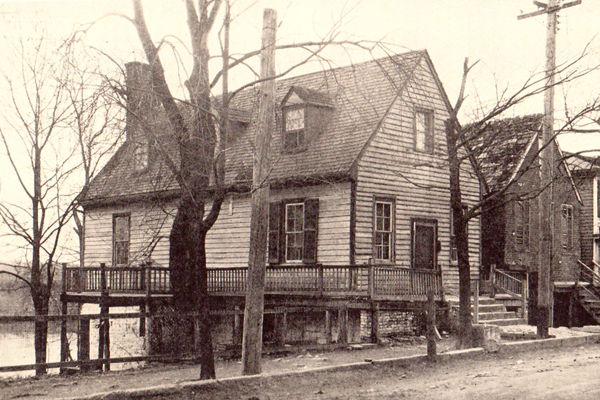 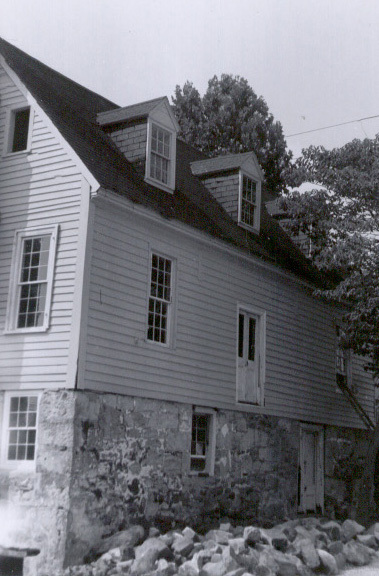 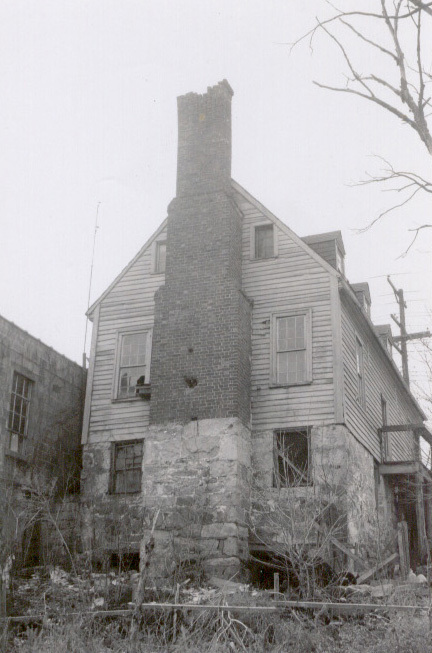 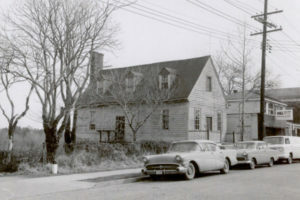 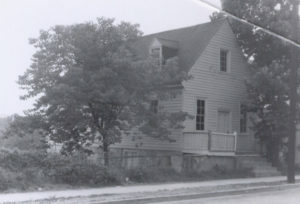 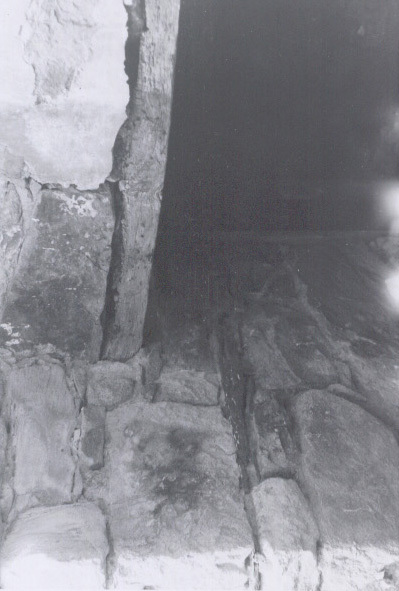 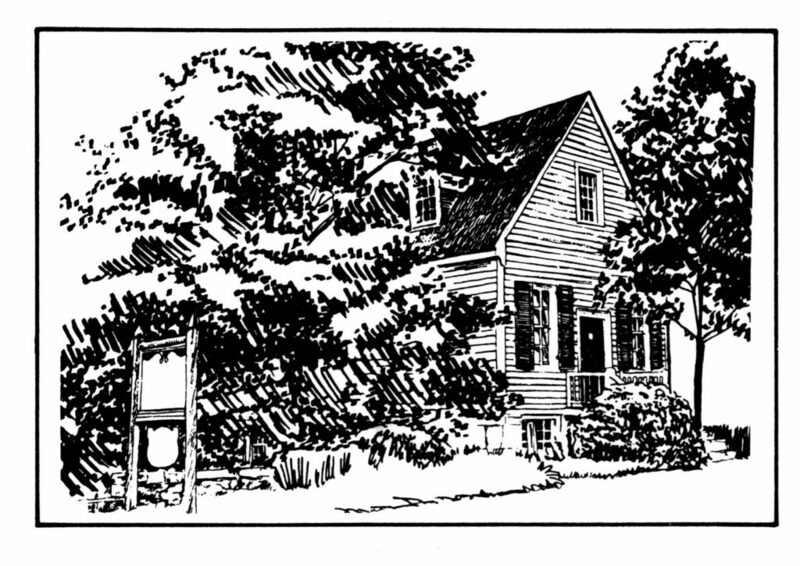 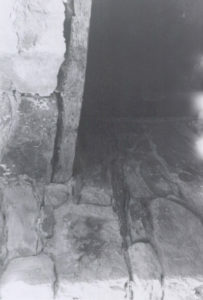 The FCCA is located at 813 Sophia St., a 1785 structure that is known as the Silversmith House. 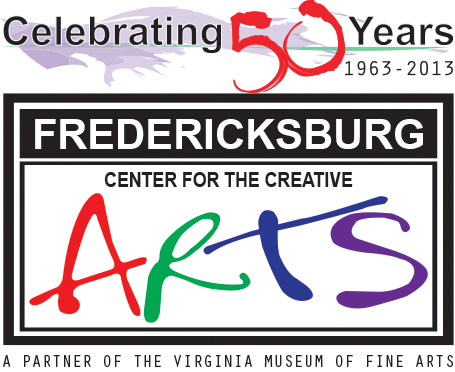 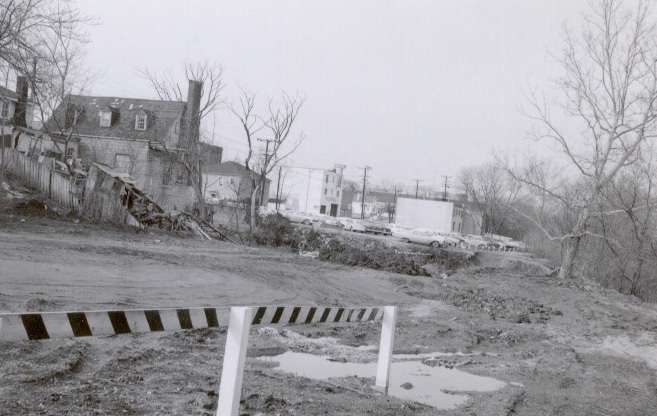 2013 marked the Fredericksburg Center for the Creative Arts' 50th year. 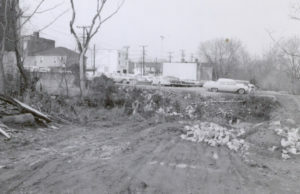 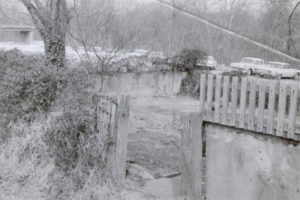 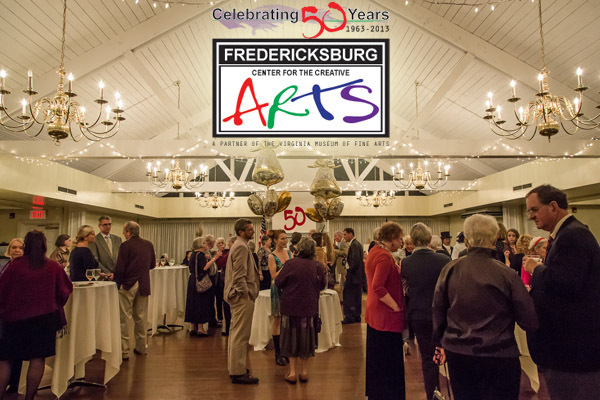 FCCA is Fredericksburg area's oldest art gallery and has been promoting the arts and enriching the community since opening its doors for its first art exhibition on October 27, 1963 as the Fredericksburg Gallery of Modern Art, later becoming the Fredericksburg Center for the Creative Arts in 1976. 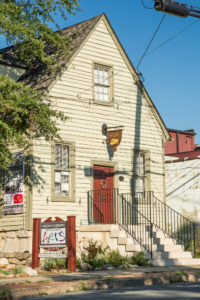 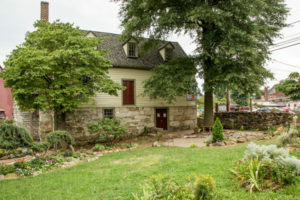 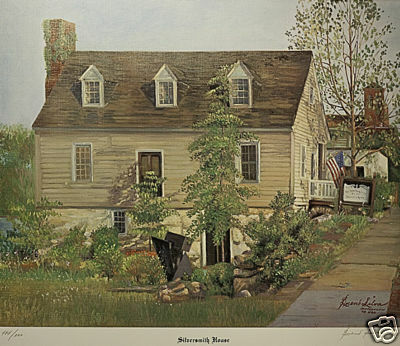 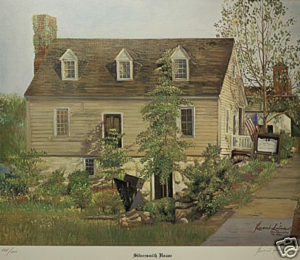 The FCCA is known as "the place where art and history meet," and its home is one of the City's oldest landmarks, Fredericksburg's Historic Silversmith House (circa 1785). 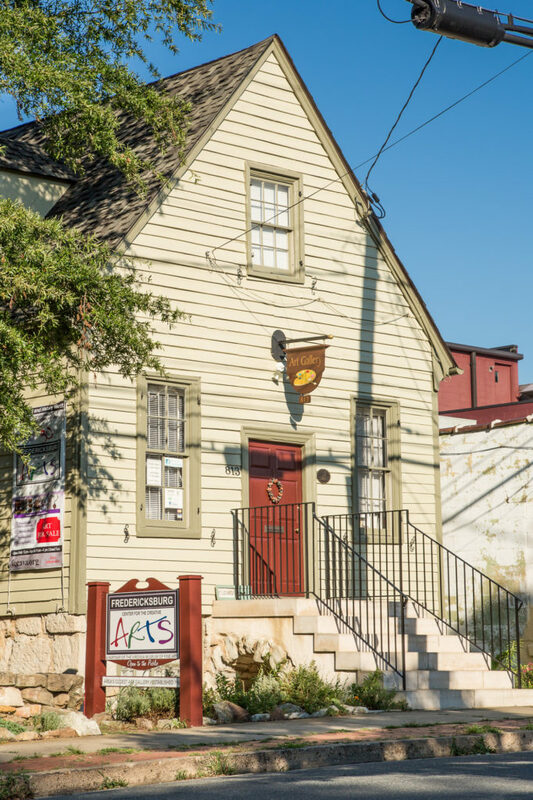 From the earliest days of the FCCA and its origin as the Fredericksburg Gallery of Modern Art in 1963, members and volunteers have collected valuable memorabilia and artifacts memorializing the history and growth of the organization. 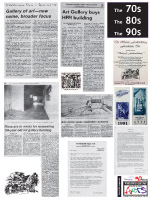 These historical documents have been archived in a number of scrapbooks, and while still intact these books have deteriorated over the years and are now too fragile for public display. 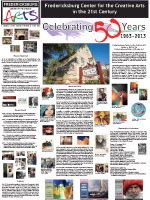 As we approached the culmination of the 50th Anniversary celebrations, Board members felt it important to be able to share some of these precious pieces of history with the community and provide a visual display illustrating the past half century as experienced from within the walls of the historic Silversmith House. 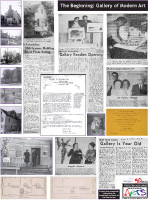 It was decided that framed prints highlighting significant moments in FCCA history would be a fitting commemorative display. 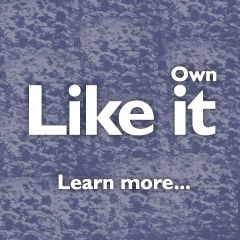 Our gratitude goes to Robert Wulff for his generous donation enabling the purchase of materials for this project. 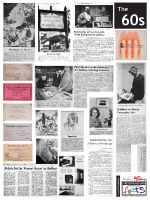 Thank you to Vincent Knaus for dedicating his time and talents to scanning over 100 delicate documents. 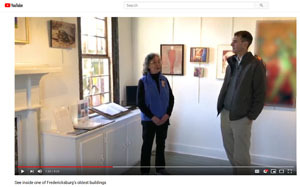 Thank you to Kenneth Lecky for documenting recent events, exhibits and renovations through excellent photography. 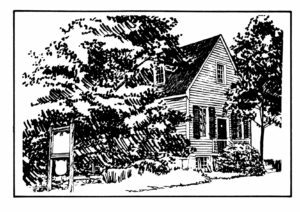 And thanks to Lezlie Cheryl for concept and design of the project, and for helping to illustrate and preserve FCCA history.